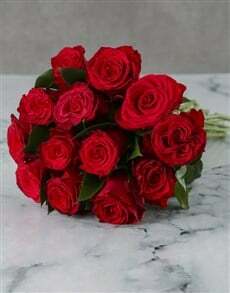 Valentine’s Day is about sharing special moments with the one you love. 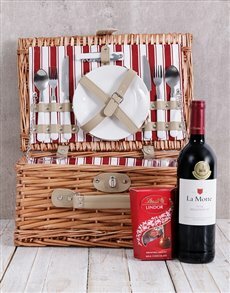 And what’s more special than a romantic Valentine's Day picnic for two? 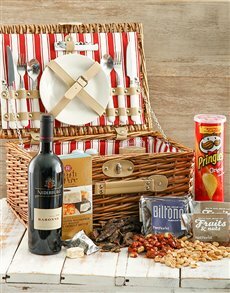 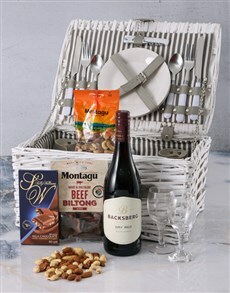 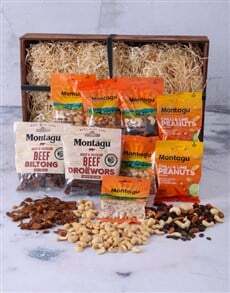 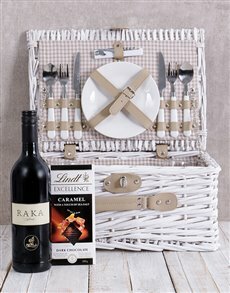 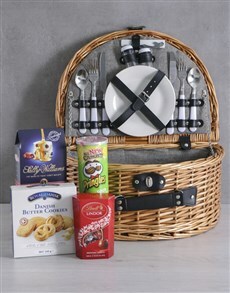 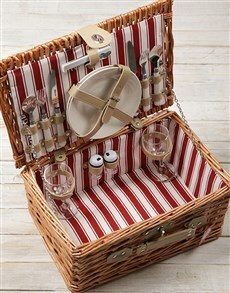 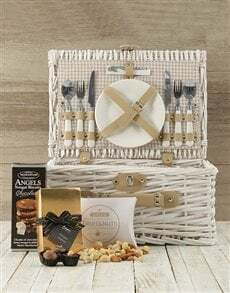 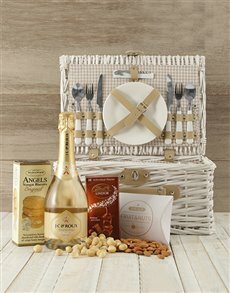 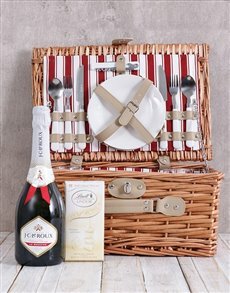 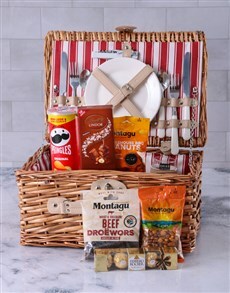 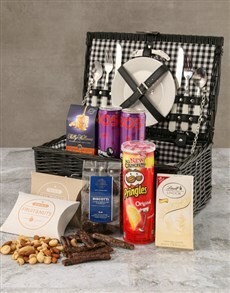 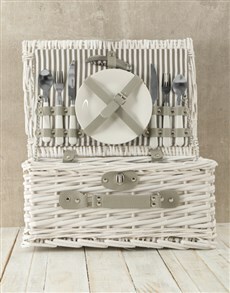 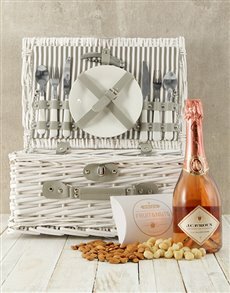 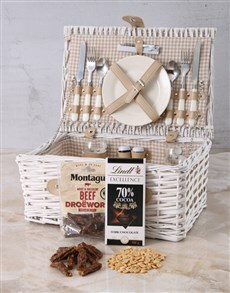 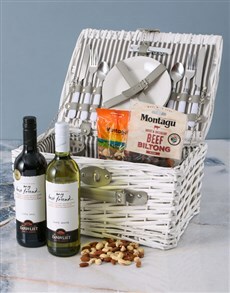 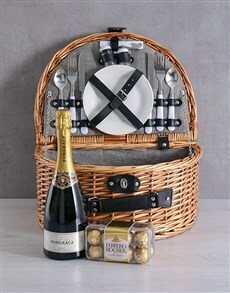 Make Valentine’s Day 2019 an experience he won’t forget by picking from our extensive range of picnic baskets for him. 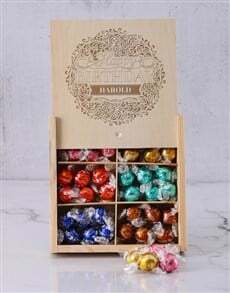 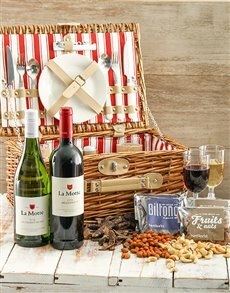 Whether you choose to pair it with our fine wine, chocolates or flowers; our Valentine’s Day picnic baskets for him make for a perfect Valentine's Day gift that can be used time and time again. 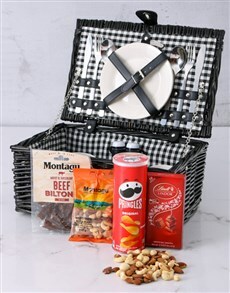 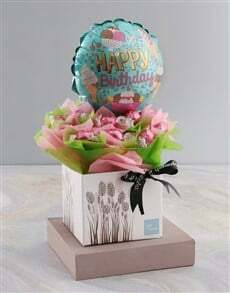 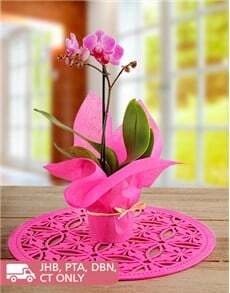 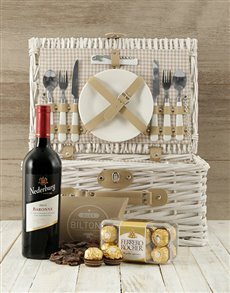 Treat the special man in your life to a Valentine’s Day picnic basket for him from NetFlorist and get nationwide delivery to areas across the country including areas in Pretoria such as Garsfontein, Lynnwood, Menlo Park and more!